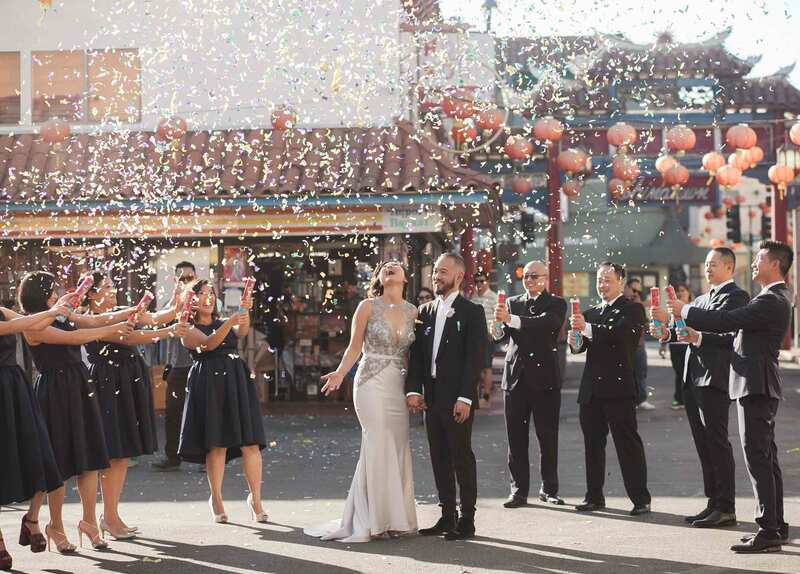 Connie Tao Designs specializes in creating beautifully unique custom wedding dresses and evening gowns for the Pasadena, Los Angeles and surrounding areas. 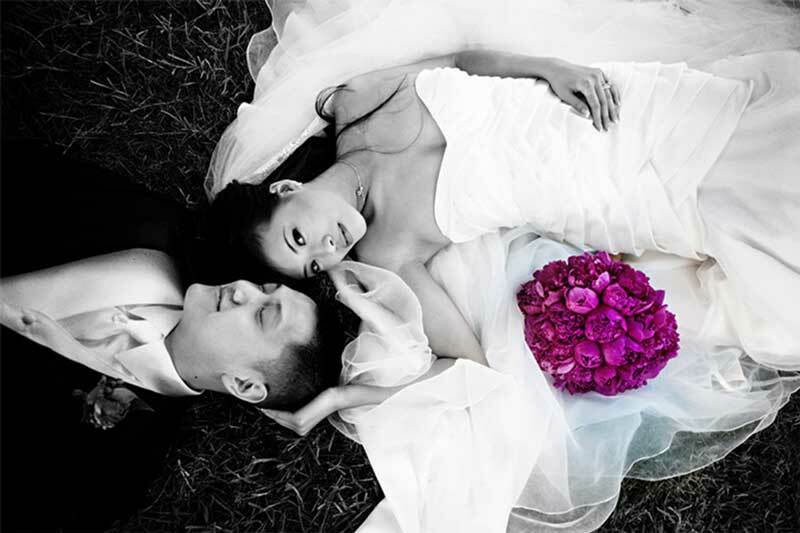 All of our custom dresses are handmade in our Pasadena bridal boutique. 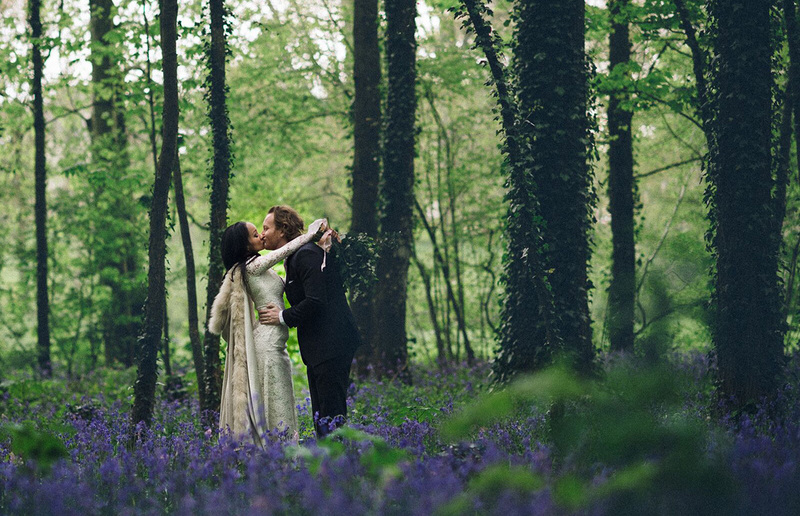 Due to our expertise in bespoke clothing, we also work with redesigning existing garments and bridal gown, evening wear, and ready-to-wear tailoring and alterations. Explore our gallery of designs. get your gown custom designed. we've been a part of. 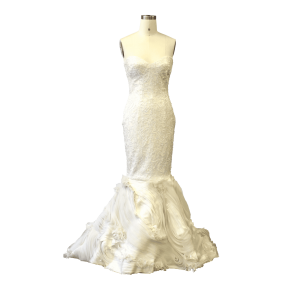 Using over 10 measurement points, our custom wedding gowns, evening dresses, and alteration options are designed to perfectly fit you. 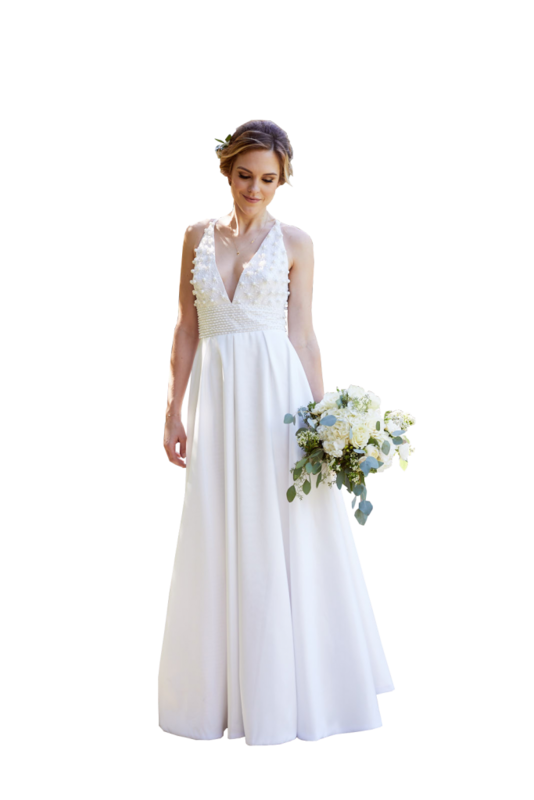 Measurements can be done in our Pasadena bridal boutique or ask about our comprehensive measurement instruction chart. 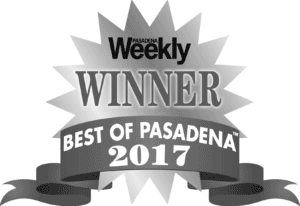 Working closely with our designer, have your custom wedding dress, evening gown, mother of the bride dress, prom dress, or special occasion wear created at our bridal boutique in Pasadena. 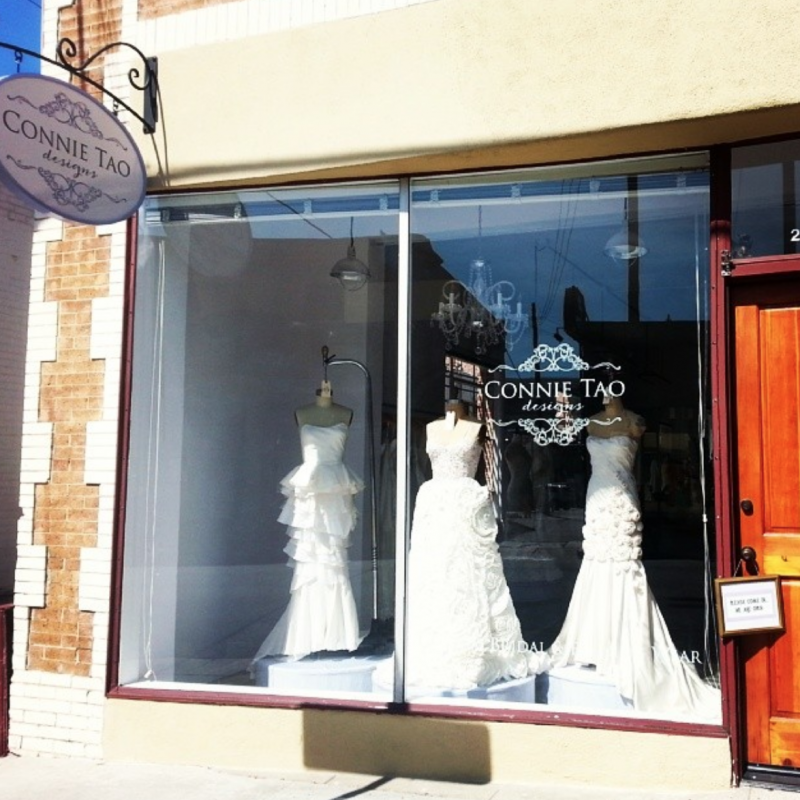 View custom wedding gowns and evening dresses from the Connie Tao Designs boutique! 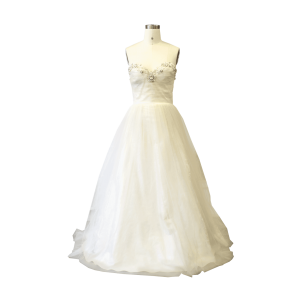 Off the rack allows buyers many options…..
Buy the wedding dress or evening gown in its final state, ready to wear for your big event. Customize the dress to your shape and size. Have a new dress created with that dress design in mind. 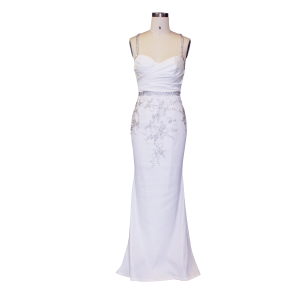 *Additional fees apply when creating a new dress or customizing. “I loveeeeeeeeeeee AND adore Connie! She was the sweetest vendor I’ve worked with for my very own wedding. My fiance and I booked our wedding reception venue as early as February but he did not propose until August because he just HAD to find the perfect ring. I told him that I wouldn’t book any vendors until AFTER he’s proposed. So I did not go wedding dress shopping until 3 months before our wedding in November. Not only did I order my wedding dress from Connie but I also had her custom make my evening gown AND my veil as well. The prices were very affordable, I would’ve paid the same amount if I were to purchase a pre-made dress and then got it altered to my measurements. So why not get it custom made to YOUR specifications? “I am not surprised at all by the excellent Yelp reviews Connie is receiving- She and the rest of her team are incredibly talented, creative, accommodating and professional. 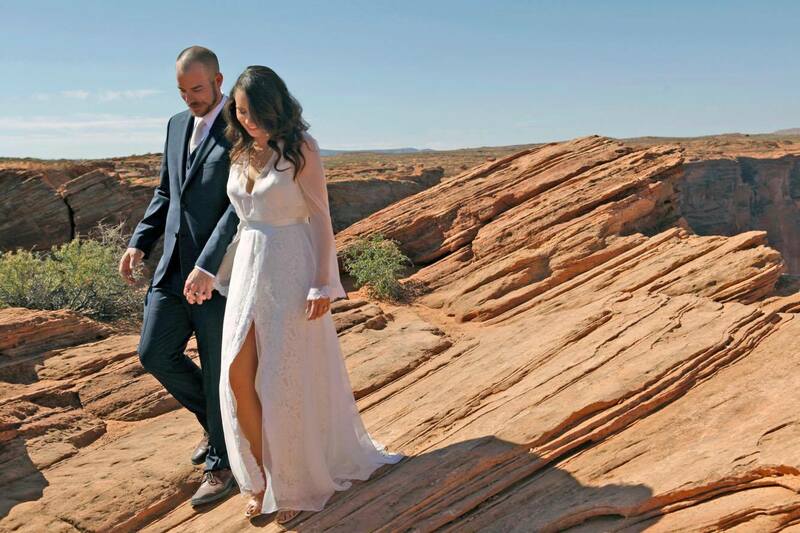 Last fall, Connie designed my wedding gown and lace caftan and it was exactly as I had envisioned on my wedding day. Connie is so great what she does in part because she is a good listener, visionary and most of all, patient. 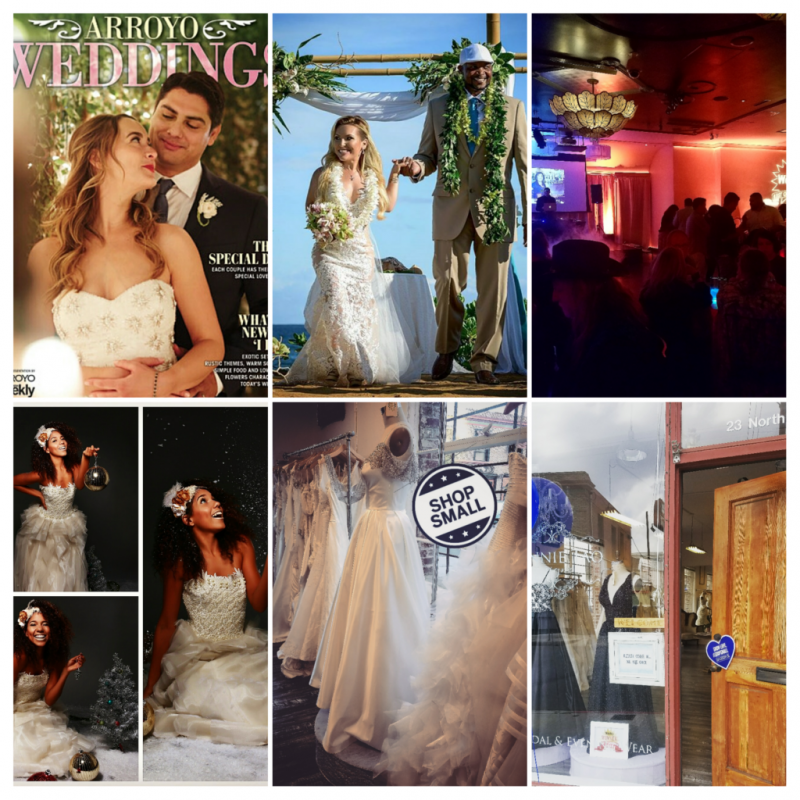 I was surprised to learn that by having my custom wedding gown made by her I would end up saving about a thousand dollars and I was working with a tight wedding budget. “Connie is an amazing human being! My fiancé, now wife, had trouble deciding on a dress like most brides-to-be would. But in this case, it was 3 weeks before our wedding! She is a Godsend for wedding dresses! We had come to visit Connie a couple months before and liked her designs and work. We wanted to do some investigative shopping around to see if we can get a better value due to our tight budget. What a waste of time it was to go around to other places! 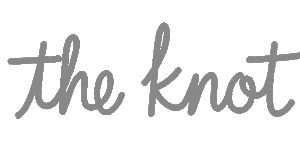 Get updates by subscribing to our weekly newsletter to receive the latest news, evens & promotions!